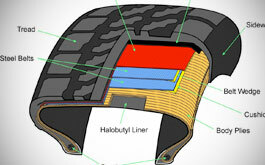 This video animation demonstrates how steel belts inside a tire without a nylon wedge can generate dangerous amounts of friction. 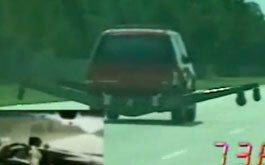 Corporate tire industry video documents safety concerns when two new tires are mounted on back of vehicle. 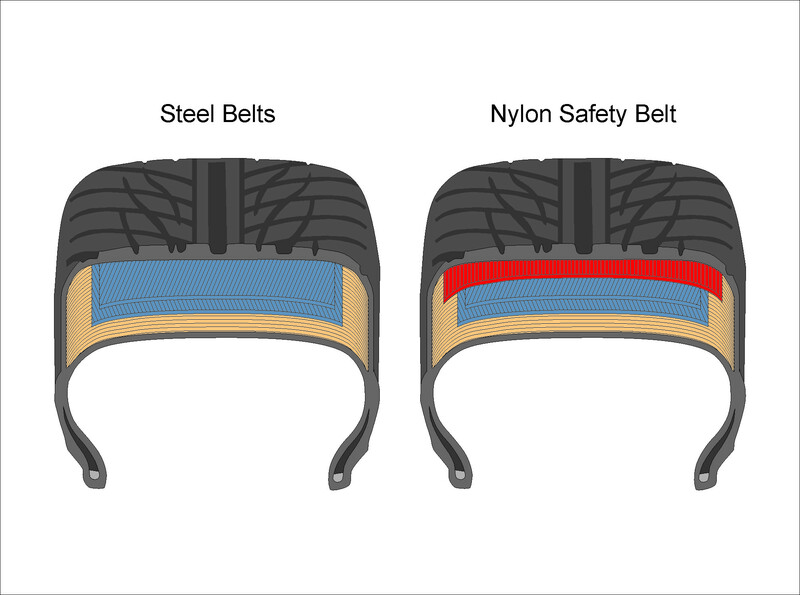 This demonstrative evidence video animation is used to show jurors the components of a tire and illustrates how tires without “belt wedges” can generate dangerous friction between the steel belts. 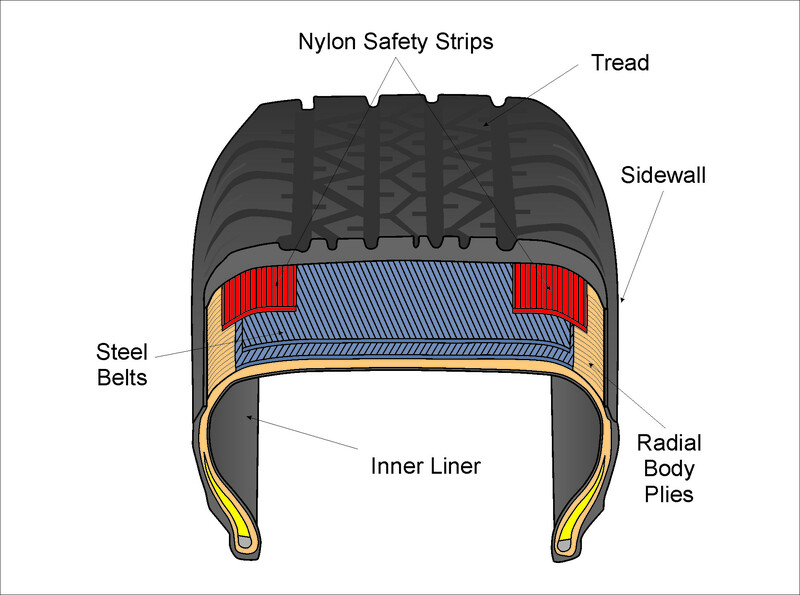 This demonstrative evidence image shows a cross section of a modern tire with liners, belts, nylon overlay and undertread. 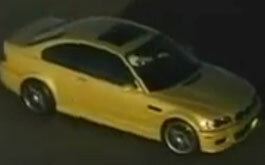 Corporate tire industry video explains safety and performance issues when only two tires are replaced on a vehicle, and how vehicle handling is affected by placement of tires. 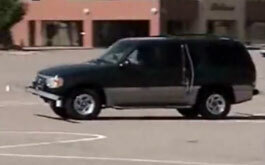 Video created by Carr Engineering Inc. to document a tread separation test with a Ford Explorer. 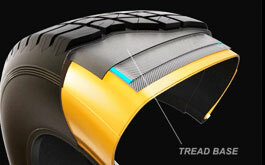 Test shows that even an expert driver with knowledge that a tread separation event is imminent still cannot maintain control of the vehicle. 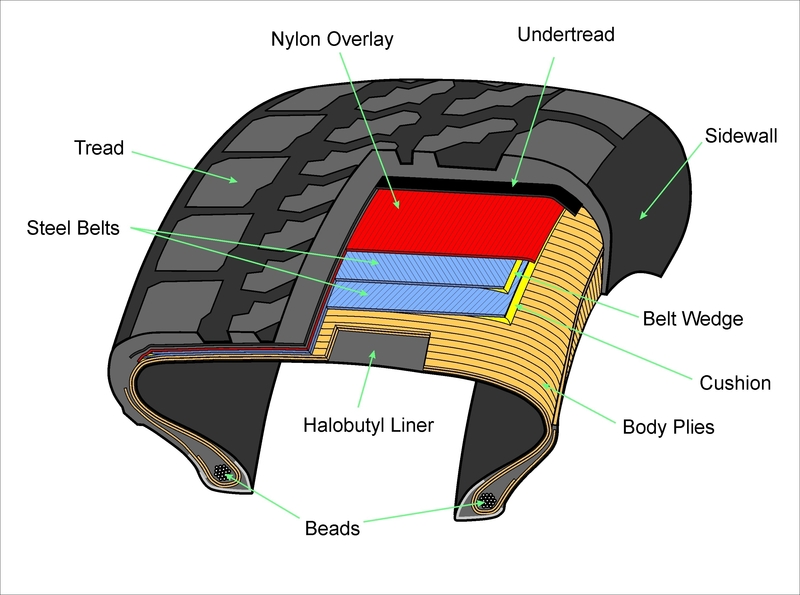 A video animation used as demonstrative evidence to illustrate for jurors the components of a tire, including belts, liners and tread base. 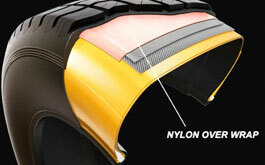 This animation demonstrates how two belt liners rubbing together can create friction that leads to tire failure. Short video documenting an SUV on a test track flipping and rolling, then crashing into a guard rail. 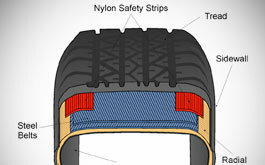 Demonstrative evidence illustration used to explain to jurors the components of a tire designed with nylon safety strips in addition to steel belts. 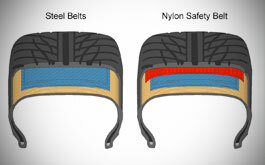 Side-by-side demonstrative evidence used to explain to jurors the differences between a cap ply tire with a nylon safety belt compared to a traditional steel-belted tire. 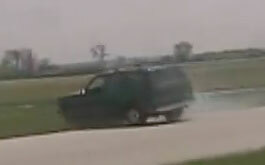 Demonstrative evidence showing three different camera angles of a 2001 Mercury Moutaineer performing a controlled maneuver with a defective tire. Those words perfectly describe Farrar & Ball and the firm’s dedication to fighting for those who suffer due to the carelessness of others. 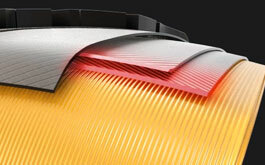 Kyle Farrar and Wesley Todd Ball bring new energy and a fresh perspective to trial law. Untainted by antiquated thoughts and methods, they forge novel and winning trial strategies from the beginning of each case. 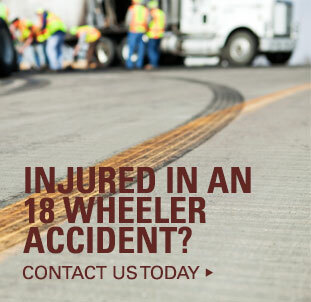 Kyle, Wes and their team have tried dozens of cases in Texas and across the country, winning numerous substantial verdicts. That is something few trial lawyers twice their age can claim. That experience and success have helped Kyle and Wes earn recognition from their colleagues as well as national and regional news media, including Thomson Reuters as published in Texas Monthly magazine, which proclaimed them Texas Super Lawyers in 2014-2019.